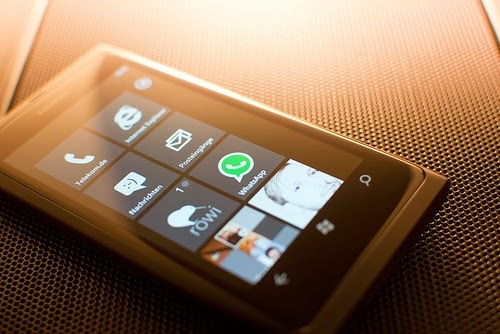 Nokia is mobile company which is acquired by Microsoft last year. Now Microsoft released its first advertisement of Nokia mobile. Few days ago Microsoft says that they will rename Nokia. So its almost end of Nokia. This tag line was used in new ad video. Microsoft logo was shown in end of above video. They didn't shown Nokia logo.